Claire had quite a few things that made her different from the people she grew up with. Claire is the biracial daughter of the housekeeper for Jason's wealthy parents. Although Claire isn't a part of the family she found a supportive and caring father figure in the form of Jason's father. Being the daughter of the housekeeper while growing up never made her feel less than or neglected in her circle of friends. Claire formed real and lasting friendships with Jason, Adam, Blake, and Forrest despite being the only girl in the group. They all considered her a little sister and treated her with affection and protection. However, for Claire, Forrest also becomes the man that she gives her heart to whether he is willing to accept it or not. After years of waiting and wanting Claire and Forrest finally have an opportunity to find some happiness together. An overheard conversation, insecurities, and a misplaced desire to not hold back the person you love ruins it all. Claire feels that maybe she isn't deserving of Forrest's affections despite what he has told and shown her. With all of her issues in mind Claire is determined to prove herself. Forrest grew into the kind of man who knew his place in the world, how he fits into it, and is happy, for the most part, with his life. The one person that he tried not to love, then waited for, broke his heart. He manages to remain a good man and continues on with his life despite missing the piece that was torn from him when Claire left. Forrest is blindsided when betrayal and lies turn his world upside down. 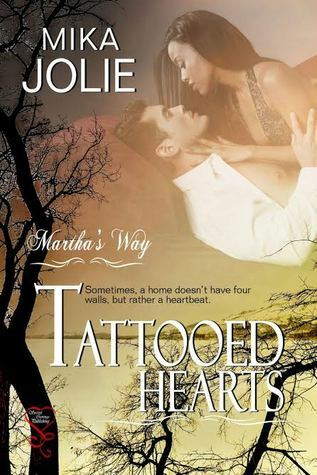 TATTOOED HEARTS is hands down my favorite book in the MARTHA'S WAY series. Jolie has managed to bring an even greater sense of emotional connection and sense of fated love with Forrest and Claire. That is saying a lot considering books 1 and 2 featured couples whom I very much felt were destined for each other. 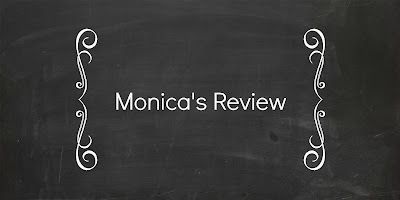 TATTOOED HEARTS is yet another enjoyable and well written contemporary romance by Mika Jolie that I am sure to revisit again and again. 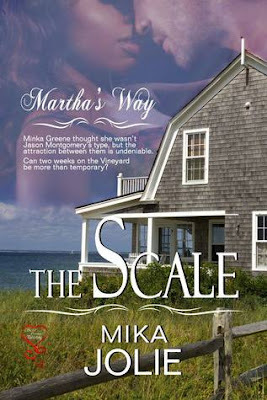 If you are looking for well written contemporary romances with the added bonus of diversity in both character and personalities then the MARTHA'S WAYS SERIES is definitely one to dive into. Although this is a series each book is a complete story focusing solely on an individual couple and can be read as a standalone and out of order which how I read them. 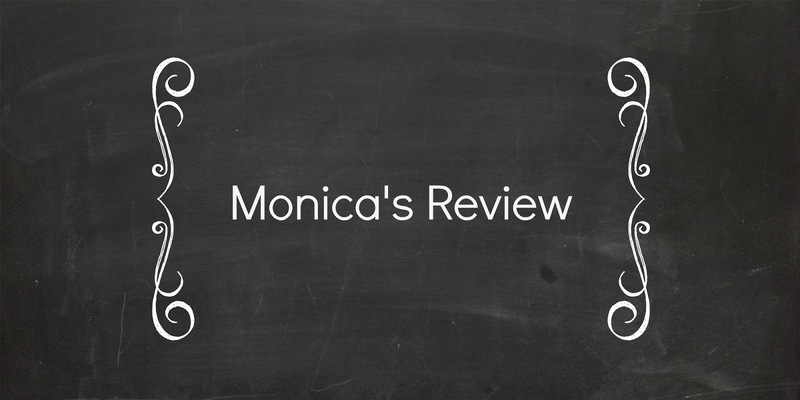 You can read my review of NEED YOU NOW here! You did the hard work-I just sat back and enjoyed it! LOL! ;) Congrats and Happy New Release!